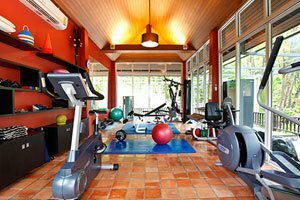 DARA Thailand is one of Asia’s leading addiction rehabilitation facilities located on the island of Koh Chang in the Gulf of Thailand. 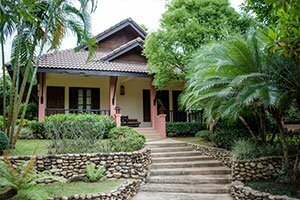 A secluded former holiday resort that has been reappropriated as a rehabilitation center, DARA combines an intensive addiction recovery program with a luxury hotel in a tranquil and natural environment surrounded by landscaped tropical gardens. DARA provides drug and alcohol rehab to clients from more than 50 countries using a comprehensive and personalized approach to recovery that combines therapeutic methodologies for treating addiction by full-time, internationally certified therapists. 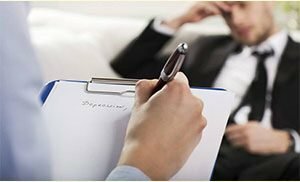 Treatment utilize Integrated Behavioural Therapy™ which employs the CBT (Cognitive Behavioral Therapy) treatment philosophy with ITM (Integrated Treatment Model). This approach combines social, physical, spiritual and psychological aspects through a variety of group and individual orientated therapies and activities as part of a comprehensive addiction recovery program. 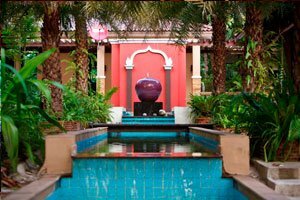 Resort facilities include a fully equipped gym, 25 meter swimming pool, massage room, meditation facility, dining area, communal lounge with a DVD and book library, and WiFi coverage throughout the center. 24 hour security is also present. 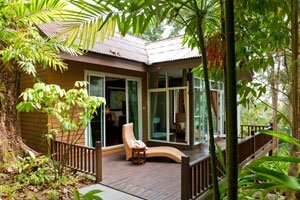 DARA Koh Chang provides several accommodation options, including garden, sea view and private pool villas. 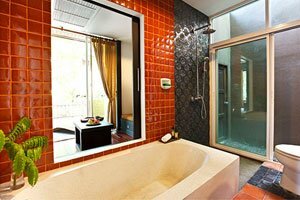 All rooms offer air-conditioning, spacious en-suite bathrooms, verandas and all the amenities you would expect from a luxury resort. 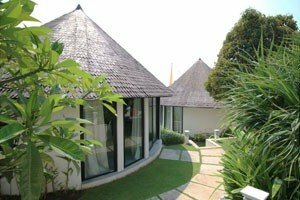 Villas are surrounded by landscaped gardens with elevated views of the Western Pacific. 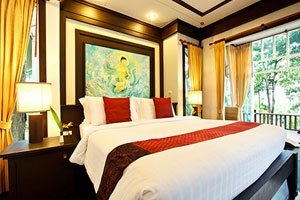 Daily laundry and room cleaning come as standard with fresh fruit served daily. 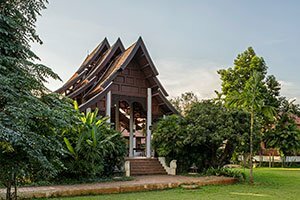 Weekly group excursions take advantage of a wide range of activities available on Koh Chang island, including beach visits, deep sea fishing, cooking classes, island hoping, jungle trekking, and temple tours. AA/NA meetings are also provided as part of the comprehensive addiction recovery program. Aftercare planning is included in the residential rehabilitation program. DARA has developed an extensive network of aftercare and outpatient support specialists at key locations around the world. Clients in more remote areas who do not fall in the catchment area of this support network can opt for an online alternative that provides remote access to appropriate therapists that meet stringent standards of care provision. Post-treatment aftercare and associated therapy is completely individualized to meet the client’s unique needs and circumstances. Support and aftercare programs at DARA generally last for three months, with the provision of weekly meetings between therapist and client. DARA employs an internationally certified team of addiction therapists, clinical psychologists, nurses, admissions specialists and auxiliary health care workers. The full time therapeutic team provide bespoke, round the clock care for their clients. Additional support and team members also comprise of fitness instructors and mindfulness coaches. There are limited medical staff. Medical check-up at private hospital. DARA is flexible on the use of electronics: cell phones, laptops, TVs and DVD players. 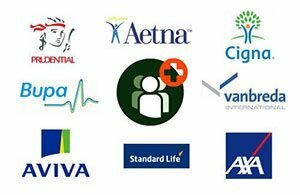 DARA is an in-network provider for some popular insurance companies including Cigna and GeoBlue. Clinicians and support staff are primarily English-speaking. 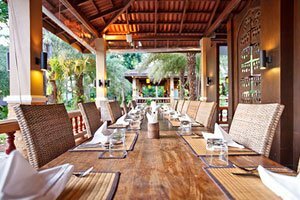 Professional chefs can accommodate for a variety of dietary needs and preferences. DARA welcomes men and women age 18 and older who speak English to a high standard.